Achieve your goals and dreams with Breathe List Journal delivered to your door. Take a look inside Breathe List Journal. Are you an habitual list-maker who likes to keep track of tasks and gains satisfaction from ticking each one off before your head hits the pillow each evening? Or perhaps you prefer to live more spontaneously, naturally steering away from the structure and rigidity of list-making? Whichever camp you’re in, often it can be valuable to take time to pause and reflect on the people and places you’ve loved, the activities in which you can escape and the adventures you would like to go on – these personal reflections and aspirations can form new lists to guide you to a more creative, more mindful and more fulfilling future. 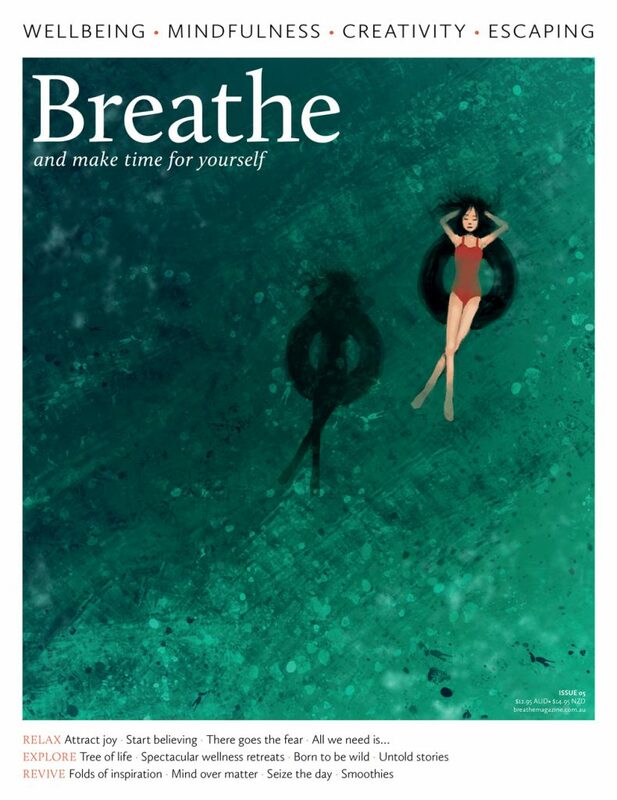 Breathe List Journal is here to encourage you to be creative, be interested, and be mindful. The perfect gift, not just for others but also for yourself, order your copy of Breathe List Journal in time for the holidays!